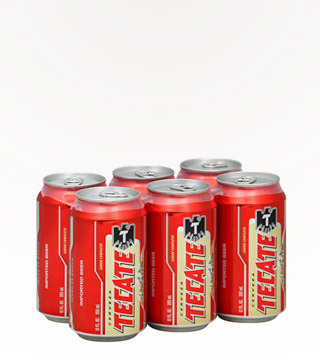 90 PTS BEVMO BEER AMBASSADORS. 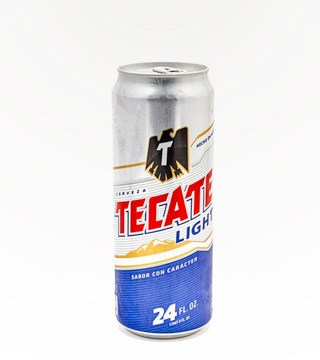 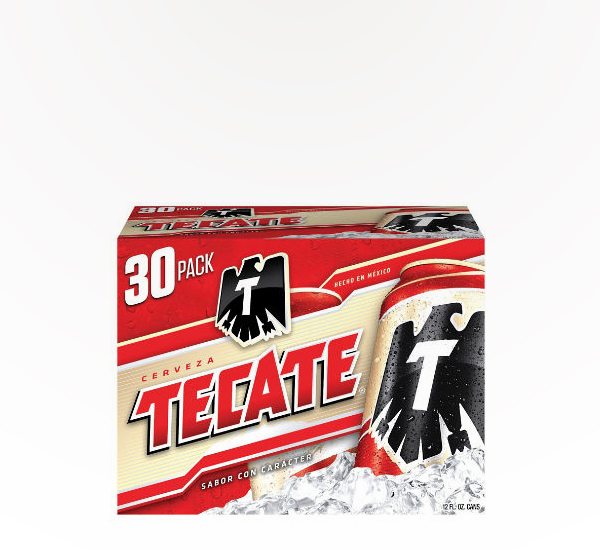 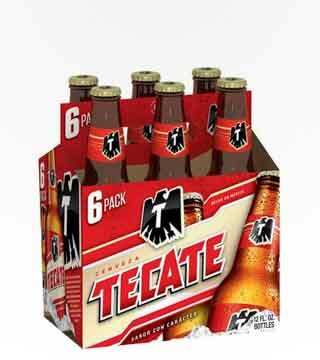 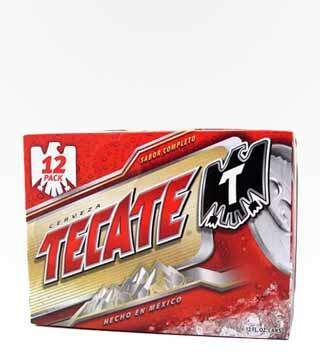 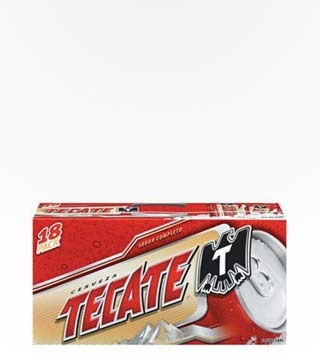 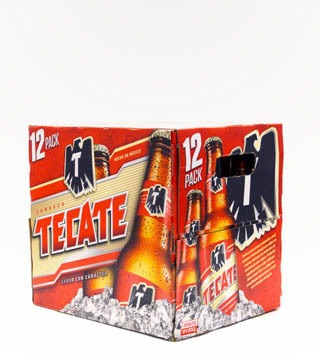 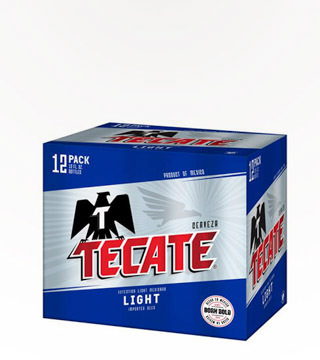 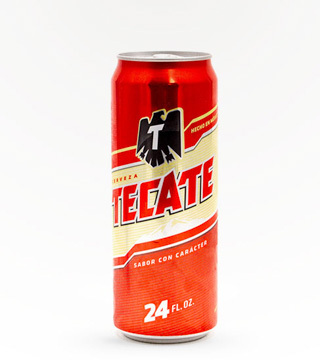 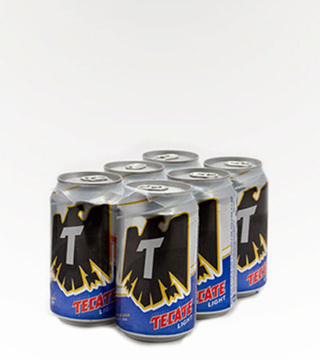 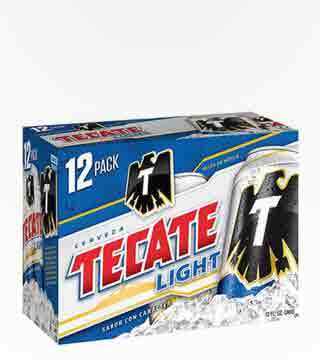 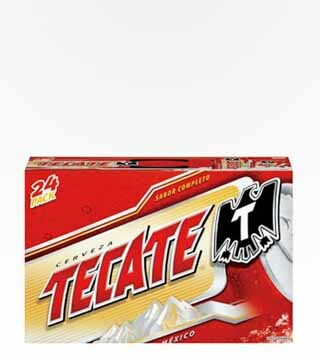 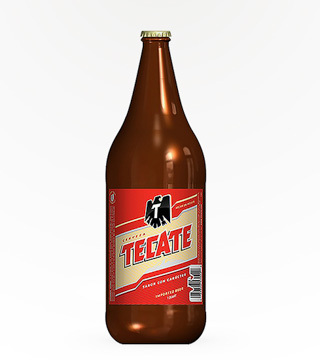 Tecate in a bottle screams Mexico, you can not go far in Mexico with out seeing the familar Tecate logo. 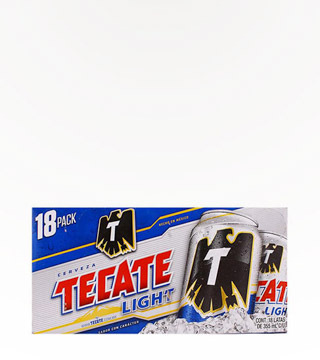 This is a nice blanced beer.